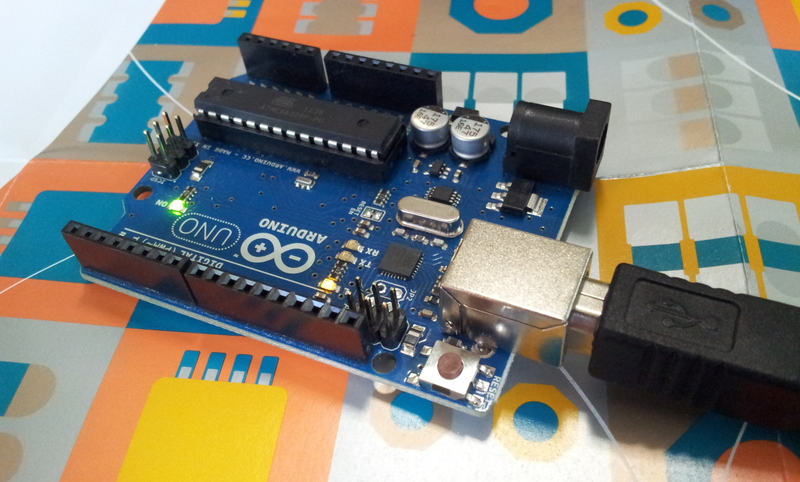 This is the most basic programming that you could do with an arduino uno. It just endlessly turns the light built in the arduino on and off. So, after having an arduino uno and a usb cable to connect it to your pc, you would want to have also the arduino software.